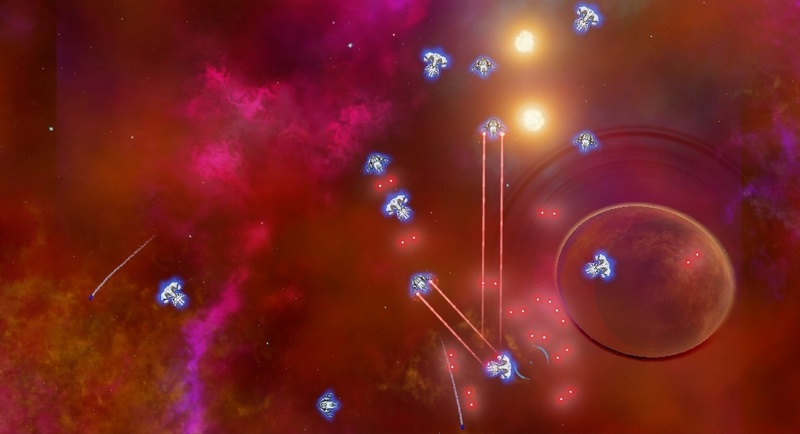 Design and develop a twinstick 2D space shooter. Worked alongside another developer and artist to produce the game. My primary focus involved implementing game mechanics, optimizing post-processing effects, maintaining documentation, acquiring media assets we couldn’t produce, and quality assurance.